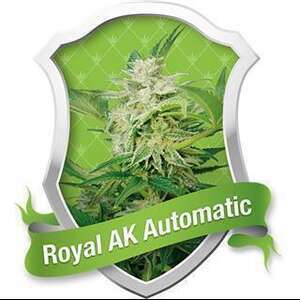 Royal AK Automatic?s high is happy and active, giving a nice up high balanced with a gentle body stone. Strong and smooth just like the original. The only real difference is that the Royal AK Automatic is easier to grow and can be harvested in just 9 to 10 weeks after planting the seed.